The HQL training requires a potential firearms purchaser to complete a four hour firearms training course conducted by a Maryland qualified firearms instructor. 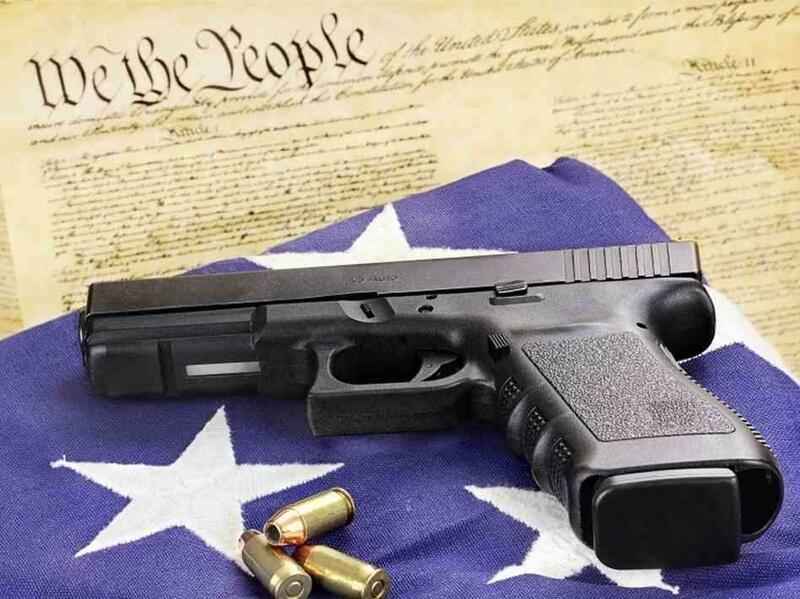 The general overview of the course required by Maryland law covers Maryland gun laws, home firearm safety, handgun mechanisms and operation, and the firing of a handgun. “Unless otherwise exempted, a person may not purchase, rent, or receive a handgun unless they possess a valid Handgun Qualification License (HQL) issued by the Maryland Department of State Police. Unless otherwise exempted, prior to submitting an application for an H.Q.L. OR Handgun Wear/Carry Permit, applicants must complete a firearm’s training course by an approved and registered Qualified Handgun Instructor”.